Ynes Mexia #HispanicHeritageMonth « Adafruit Industries – Makers, hackers, artists, designers and engineers! 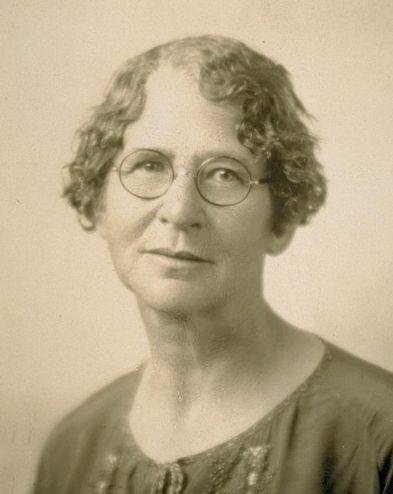 Mexía began her career at the age of 55 with a 1925 trip to western Mexico under the tutelage of Roxanna Ferris, a botanist at Stanford University. Mexía fell off a cliff and was injured, halting the trip, which yielded 500 specimens, including several new species. The first species to be named after her, Mimosa mexiae, was discovered on this excursion. Over the next 12 years, she traveled to Argentina, Chile, Mount McKinley (in 1928), Brazil (in 1929), Ecuador (in 1934), Peru and the Straits of Magellan (in 1935), and southwestern Mexico (in 1937) on seven different collecting trips, discovering one new genus, Mexianthus, and many new species among her 150,000 total samples. During her trip to Western Mexico, she collected over 33,000 samples, including 50 new species. In Ecuador, Mexía worked with the Bureau of Plant Industry and Exploration, part of Ecuador’s Department of Agriculture. There, she looked for the wax palm, cinchona, and herbs that bind to the soil. Mexía once traveled up the Amazon River to its source in the Andes mountains with a guide and three other men in a canoe. She also spent three months living with the Araguarunas, a native group in the Amazon. All of these excursions were funded by the sale of her specimens to collectors and institutions alike. Mexianthus, named for Mexía, is a genus of Asteraceae. 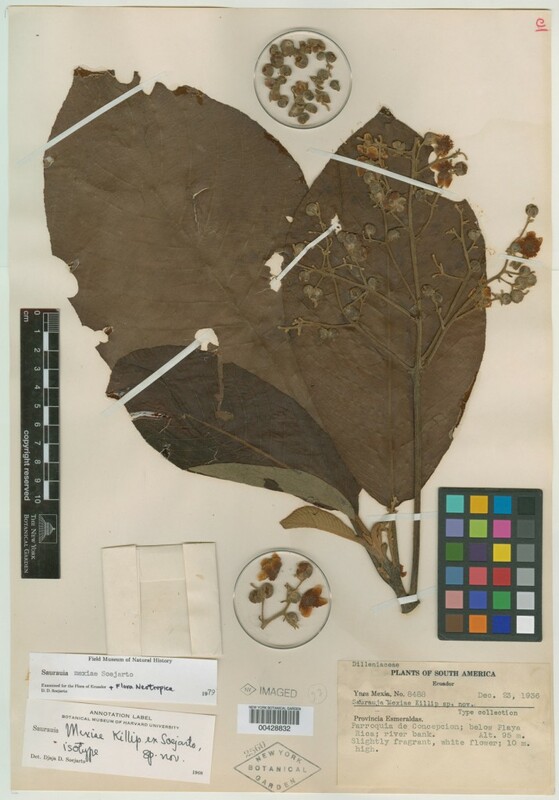 Specimens from these trips were stored in the Gray Herbarium at Harvard University and the Field Museum of Natural History in Chicago. Mexía was remembered by her colleagues for her expertise on life in the field and her resilience in the tough conditions, as well as her impulsiveness and fractious but generous personality. They lauded her meticulous, careful work and her skills as a collector. Ynes Mexia (1870-1938) was born in Washington, D.C. Her father had a child with a mistress, and her mother had 6 children from a marriage prior to meeting her father. Ynes’ mother moved her and her siblings away from their father to Texas, and Ynes had irregular periods of schooling. After she became a teenager, she lived with her father for 10 years. Ynes married a German-Spanish merchant Herman Lane in 1897. When Ynes’ father passed away, she spent a long time in court, trying to keep her inheritance from his will, which the mistress tried to take away from her. Ynes won the money and split it with two step-sisters. However, her husband died soon after this court battle in 1904. Ynes’ difficult childhood may have led to her temperamental nature, which her contemporaries often racialized and attributed to her Mexican heritage. Ynes married a second time, at the age of 38, but divorced the man (D. Agustin Reygados). In 1920, at the age of 50, when she started to travel with the Sierra Club, and in 1921 when she became a special student at the University of California in Berkeley, she developed an interest in the natural sciences. She spent the rest of her life on various botanical collecting trips throughout the U.S., Mexico, Brazil, and Peru. She met and worked with Agnes Chase (agrostologist) and Alice Eastwood (botanist), and other famous scientists. She managed to collect thousands of plant specimens, including unknown types of plants, and she felt her life’s purpose was finally realized in helping to identify plants. She died in 1938 of lung cancer.